EDMONTON and CALGARY, Canada – Canada’s Edmonton and Calgary serve as gateway cities to the country’s north and Canadian Rockies, a region that is a very popular golf destination because it is a athlete’s paradise. Golf is a favorite activity especially during the long summer days. 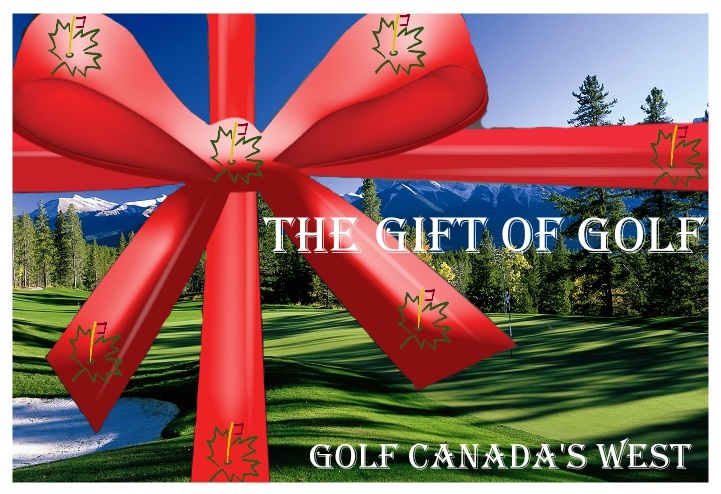 Golf packages fill up quickly so be sure to book early to this region of Canada. Wolf Creek Golf Course is one of the top golf destinations in Alberta’s Ponoka region. The golf course itself boasts that it is “the natural challenge … pure and (anything but) simple.” That formula has made this Scottish-links golf course a popular inclusion on golf packages and golf vacations. Wolf Creek is 27 holes of relentless challenges.